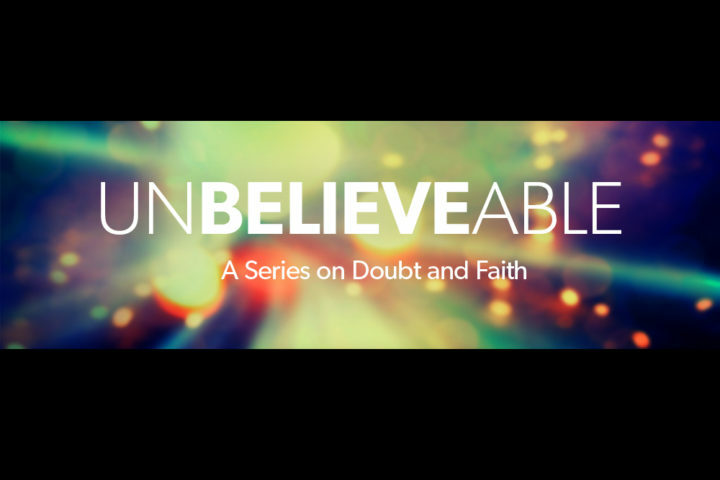 As part of our exploration of a strategic partnership with Grace Chapel in Lexington, Christ’s Church is featuring Grace’s “Unbelievable” sermon series, a series on doubt and faith. In this fourth and final message of the series, Pastor Robert Frazier explores the concept of beauty and why we as humans recognize and enjoy beautiful things and have longings for the broken things of the world to be restored. Is Christianity a faith that brings beauty and positive transformation into the world?